Competed in Pony Club and numerous hunter trials. 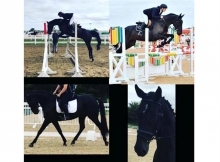 He has a powerful, scopey jump and has competed at show jumping events at 90cms and effortlessly jumps up to 130cms at home and is ready to continue his career. This talented and smart pony is easy-going and easy to keep. He has a kind temperament and great attitude and always tries his best to please and to keep his rider safe. He is a confident and forward-going ride so may not suit a complete novice rider. 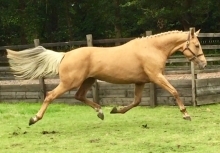 Ideal for a teenager wishing to compete at 148’s on an experienced and capable pony. Not a bad word to say about this pony, he is a rider’s dream. Open to vetting and X-Rays. Very Relutant, sad sale due to college commitments. Here’s a list of our most popular ads. Check them out!